מערכת לניהול הערכת עובדים – נמל"ה מערכת לניהול הערכת עובדים – נמל"ה פלוס של טופסולושנס מאפשרת לעבור לשיטות הערכות עובדים רציפות, מתקדמות ובונות. Workforce analytics software can be immensely useful in scenarios that require a data-driven approach. With the help of analytics, managers can correctly measure the output of each employee and not in a draconian Big Brother way. This technology can assist both managers and employees identify performance loopholes and gaps and facilitate faster response times. 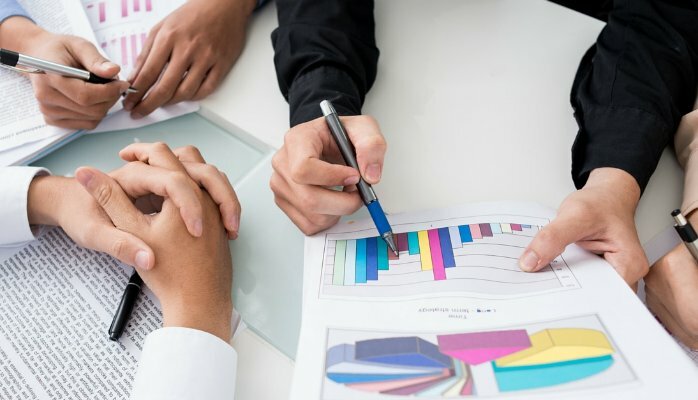 Workforce analytics can also be useful in assessing workloads and evaluate work practices on a continuous basis so that performance and productivity derailing practices can be immediately identified and weeded out. Analytics can also come in handy to identify training and development needs of individuals and teams and thus enables the workforce to become more efficient and productive.